Suzuki Association of Washington State offers need-based scholarships for students whose teacher is a current member of SAWS. The application deadline is early March. Please visit the SAWS website for details. 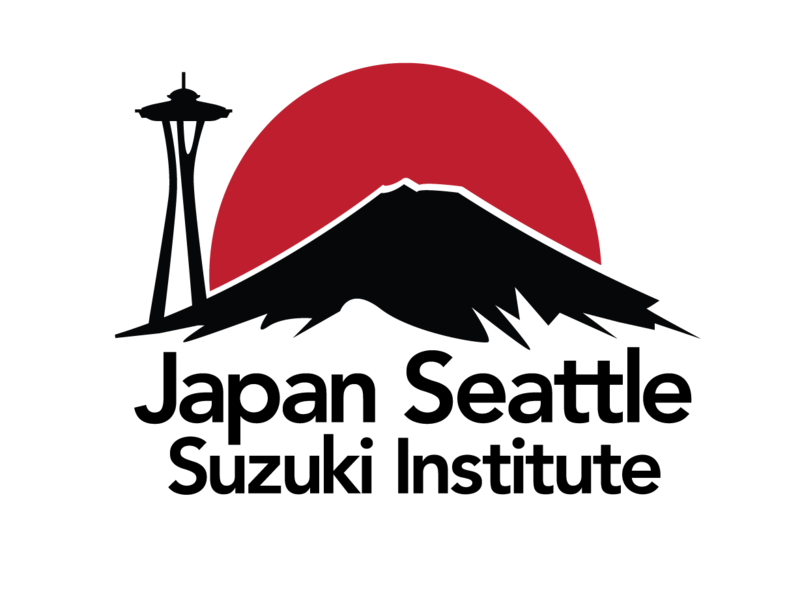 The Japan Seattle Suzuki Institute offers need-based scholarships to a limited number of students. Scholarship applicants must register for JSSI and pay a deposit. Scholarship applications are due May 15th and are built in to the registration system. Once a student submits a scholarship application, we will contact your teacher by email to submit a letter of recommendation. The Suzuki Association of the Americas offers merit-based scholarships for teacher development at summer institutes. The application deadline is early February. More information is available at the SAA website. SAWS offers scholarships for teachers who are current members of SAWS and want to continue their Suzuki teacher training education by taking short or long-term Suzuki teacher training. Please visit the SAWS website for details.